Fall is one of our favorite seasons in Siskiyou. Sweaters, hot chocolate, walks in the woods, falling leaves, and a chill in the air. There’s no better place in the world to enjoy an autumn breeze, at least we think so. Pack a few layers, some comfortable shoes, a camera and head to Siskiyou this fall to create some lasting memories. Here is a roundup of October events happening in Siskiyou. 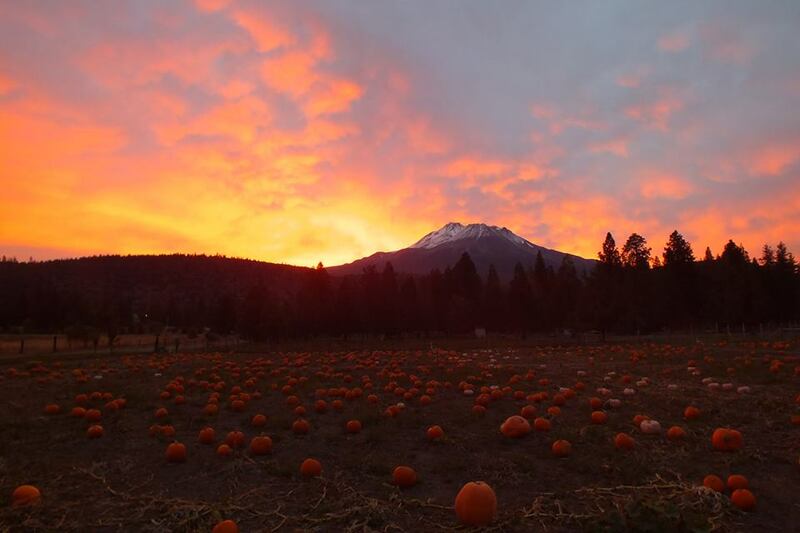 It’s pumpkin season in Siskiyou! 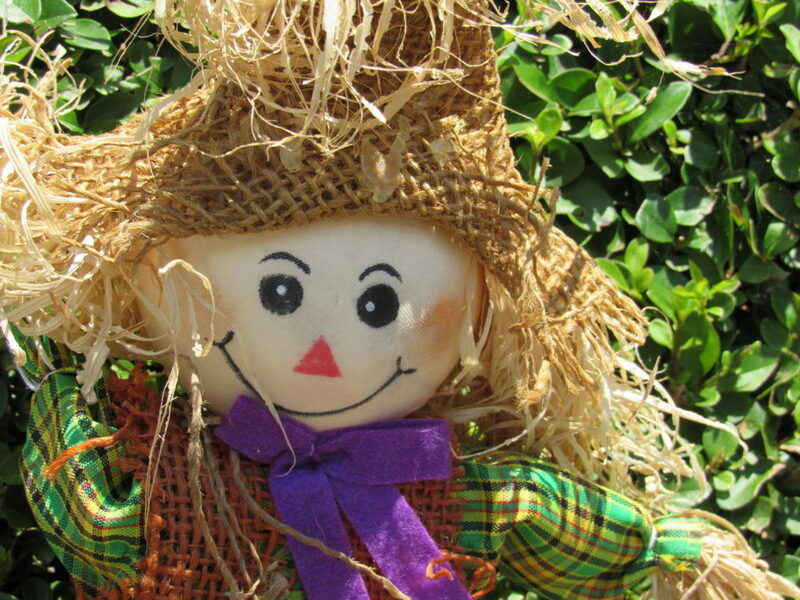 Pumpkins, apples, and gourds kick-off the Great Pumpkin Festival in Siskiyou in October. 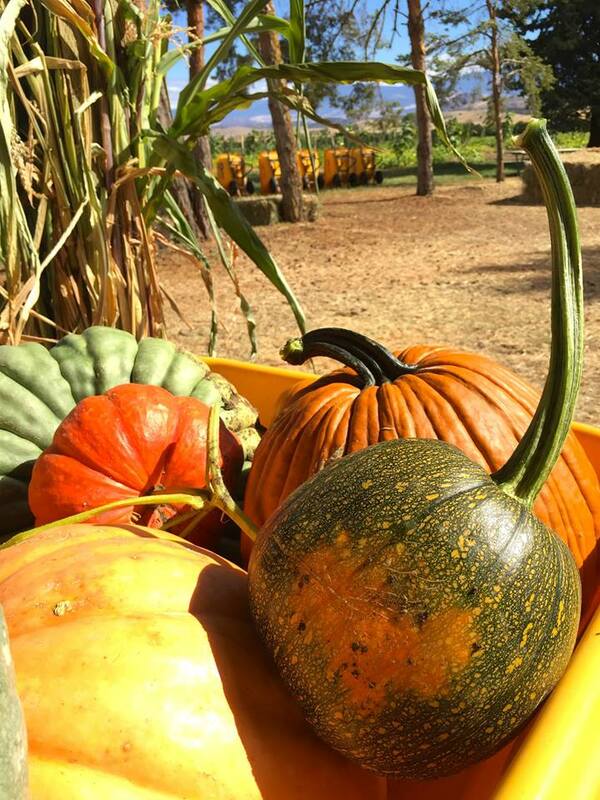 Pick out the perfect future jack-o’-lantern at Hunter Orchards Pumpkin Patch in beautiful Shasta Valley. While you’re here, we recommend getting local favorite winter squash, it’s juicy and delicious! You can also go through their hay maze, pick up some treats, or shop for holiday decorations at the patch. Over at Papa’s Pumpkin Patch in Weed, 1200 pumpkins are planted every October. Mini pumpkins, white pumpkins, porcelain doll pumpkins and pumpkins weighing around 100 pounds are all up for grabs at the farm! Enjoy a great view of the mountains while you’re here and capture a perfect fall family photo. One of the sweetest events taking place on October 14th in McCloud is the 3rd Annual Apple Harvest Festival. This event includes tons of apple treats, vendors, a scarecrow contest, an apple pie contest¸ music, games, and much more. Their fresh pressed apple juice is worth the visit alone, trust us! The best has yet to come in Siskiyou this fall. These are just a few of our favorite events taking place around the county this autumn. We look forward to bringing in fall season with you. Book your trip to California’s north today!